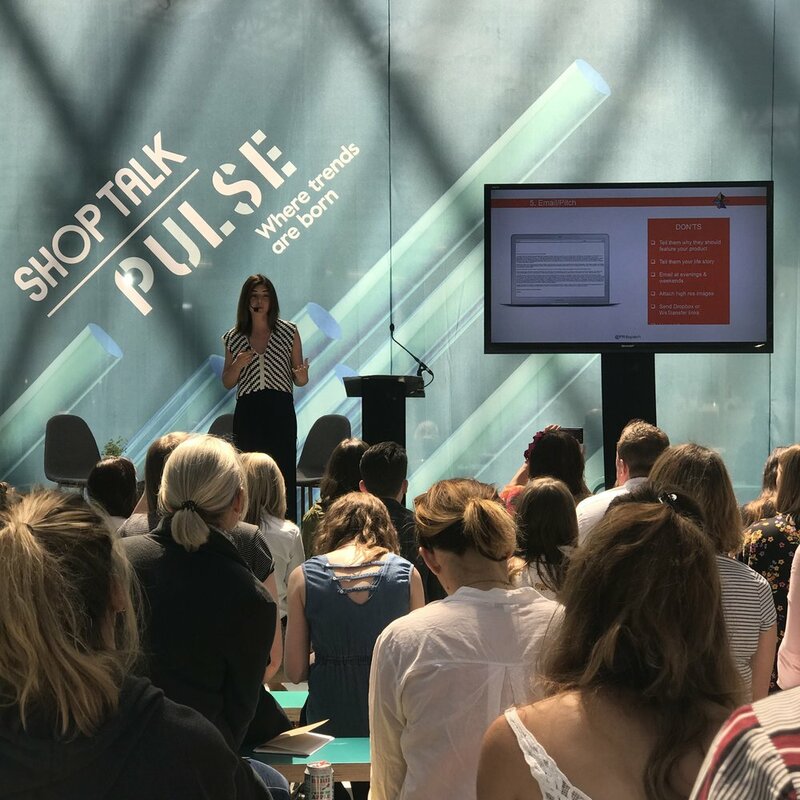 Public speaking for the first time can be very unnerving (we’ve all been there), and it really is one of them ‘getting used to’ scenarios, so the more you do it, the more confident you’ll get. This isn’t to say you’ll be strutting on stage loving every second, but it’ll definitely become easier. We asked some experienced public speakers to give their top tips on how to prepare and overcome that initial fear. Kamala Bryant, PR Coordinator at LFA. Predict what your audience might want to answer to. I structure my presentation with key topics, provide relevant examples to illustrate main points, and try to anticipate questions the audience may have. I edit anything that may be verbose, loaded with jargon, or too long. My goal when I speak in public is to present useful and actionable information with clarity and to connect with the audience. While practicing helps me get over being a little nervous, I don't practice too much what I have to say prior to speaking in public, just enough to make me feel comfortable to deliver as much relevant content as possible to have an open conversation with the audience. Carina Lawson, Founder of Ponderlily. Try and figure out what you want to say in advance and then practice it as much as you can in a setting where you're not focusing solely on what you're saying. For instance, I have a ten minute journey from my flat to my parents house each day (I work there to escape the flat) so I use that time to talk to myself in the car! Because I'm also driving and concentrating on the road, it means that I'm not forcing myself to be rigid with what I'm saying so by the time I'm in front of an audience, if I go off piste with what I'm saying a bit, it doesn't matter because it's not set in stone. Have a glass of water on standby - my mouth always goes dry when I'm speaking on my own. Panels are more relaxed so I don't get as nervous but when it's just me speaking, my mouth always goes dry but I'm so used to it happening now that I just try and make a joke of it, glug down some water mid-sentence and carry on. Even though there's always loads of G&Ts being poured at The Midweek Mingles, I always avoid those until the speaking is out the way because alcohol definitely doesn't help the dry mouth sitch! Find a moment to be alone before you go on stage. Because there's half an hour of mingling before the panel starts at my events, it's always noisy and mad from the minute doors open and I find myself chatting to everyone as soon as they arrive. However, about five minutes before the panel starts and I need to open the event, I nip off to the loo to calm down, and just take a moment to breathe before I go back out and speak to everyone. Grounding yourself like that definitely helps and screw it, if you want to give yourself a little mental pep talk that you can do it, then go for it! Fiona Grayson, Founder of She Can She Did. Take a deep breath and remember that you probably have been asked to speak because you know the most on your subject. Therefore you are the expert and people just want to tap into your knowledge. Rosie Davies-Smith, Founder of LFA and PR Dispatch.